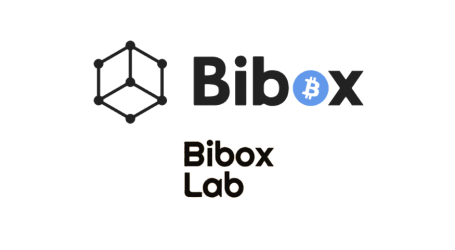 Bibox, an AI-enhanced encrypted bitcoin, and blockchain asset exchange, announced today it will list BCH/USDT and LTC/USDT perpetual contracts trading on April 12th, 2019 (GMT+8). 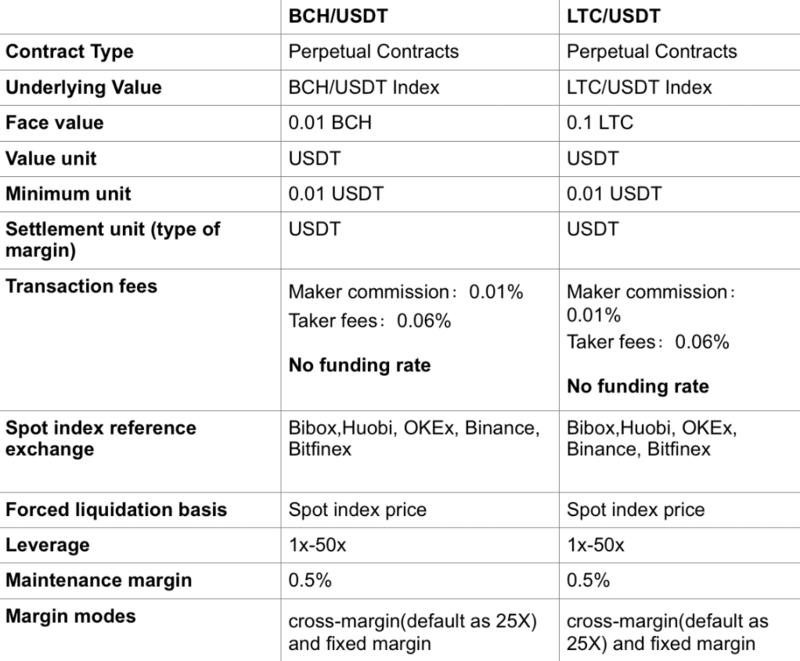 As before, BCH/USDT and LTC/USDT are also priced in Tether (USDT), and no funding rate will be imposed from buyers or sellers. 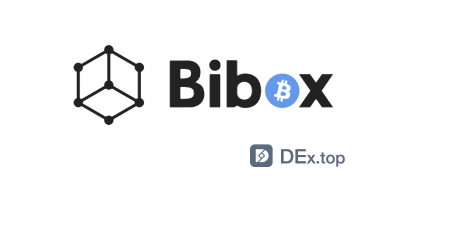 Currently, Bibox has listed BTC/USDT, ETH/USDT, and EOS/USDT perpetual contracts. 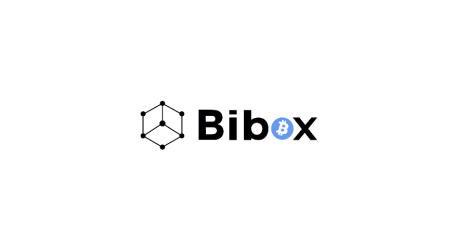 The contracts allowing users to long or short with flexible leverage of 1–50x according to their risk preferences. 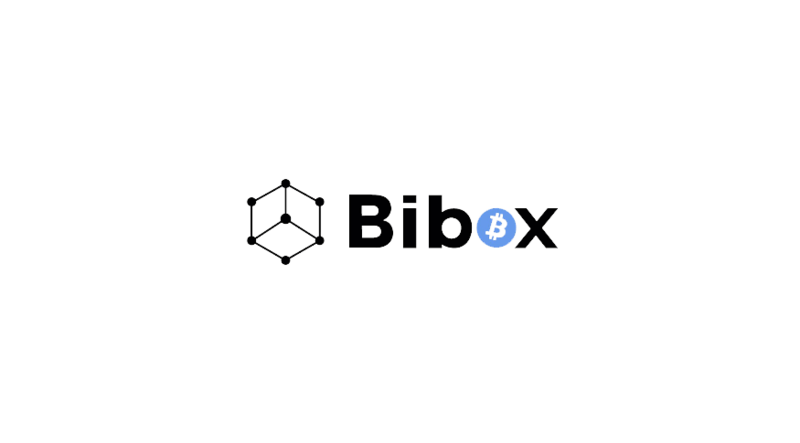 The company reported that on April 10th, 2019, the total 24-hour trading volume has reached 496 million USDT.